Notify me by email when Circuit Sticker White LED Pack - 24LEDs becomes available. And this is an add-on LED pack for Circuit Sticker Starter kit, with 24pcs white LED stickers. Have more creative ideas on circuit stickers? 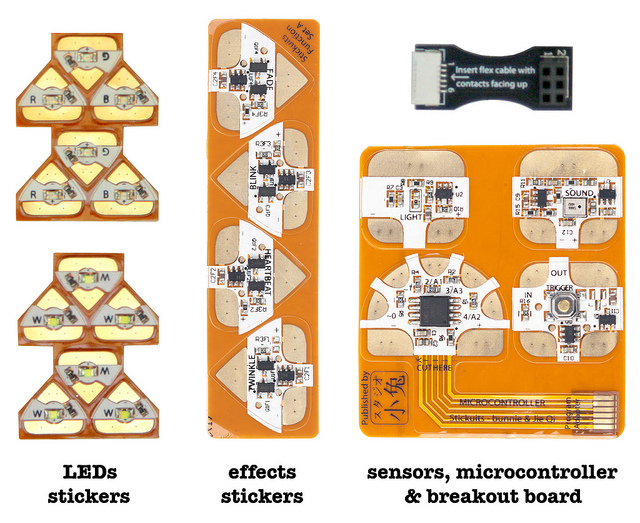 Need any help when using circuit stickers? You are welcomed to write your words on the chibitronics forum.